Ruler is focused on providing leading edge Microsoft Office 365 applications to the Education sector globally. 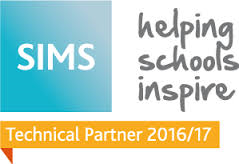 The company is a Premier Microsoft Education Partner and a Capita SIMS Technical Partner. Ruler specialises in connecting Office 365 with Capita SIMS. 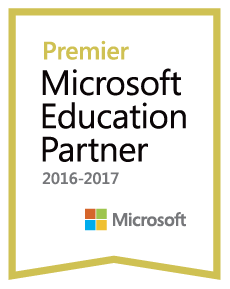 The team have extensive experience in the Education sector and are experts in Microsoft Office 365 applications. The company are based in Leeds in the United Kingdom and support all of its products on a global basis. Ruler Connect is an invaluable extraction tool for creating users and class groups from SIMS and integrating them into Office 365. It also populates users’ timetables and displays the School calendar from SIMS. The support team are also very helpful and are quick to help you. Highly recommended. Epping St John’s has been using Ruler Connect for almost a year and it has simplified the process of creating our students credentials using data from their SIM’s information into our Active Directory. Ruler’s support has always been excellent, offering remote support and guidance to ensure the system is working at its optimum.